Polar Performance deliver inspiring keynote presentations and training workshops for businesses and events in the UK and abroad. Sophie Montagne and Sandy Hennis were part of the first female team to ski across Antarctica using muscle power alone. Analysing the success of an unlikely team of polar novices, we’ve translated our team building methodology to a corporate context. Surviving 61 days on the ice, we have a story to tell. We covered 1,704km, endured temperatures of -56C and arrived 14 days earlier than planned, setting three new world records. 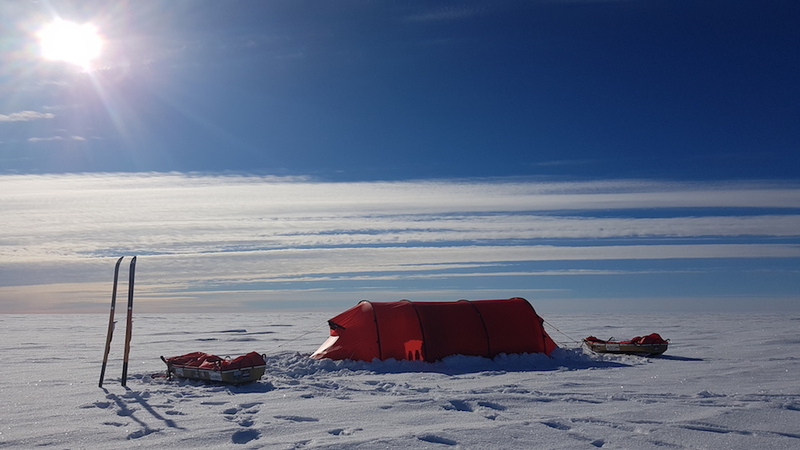 But for us, the Ice Maiden expedition wasn't about racing or records, it wasn't about standing at the South Pole or achieving a lifelong dream - it was all about the team. 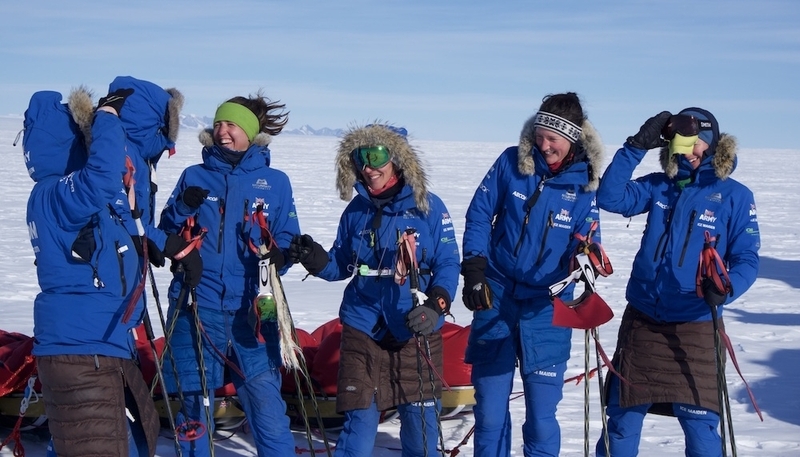 Supporting each other through Antarctic storms, debilitating sickness, exhaustion and the ever-present threat of crevasses, six women relied 100% upon each other. It wasn't about just a team, it was about the whole team getting to the finish. The first female team to ski across Antarctica using muscle power alone. The largest team - of any gender - ever to ski across Antarctica. The only team to cross Antarctica, unguided and unsupported, without any member having been to the North or South Pole before. To hear about our next adventures, follow us on Instagram!